Summer will be here before you know it! 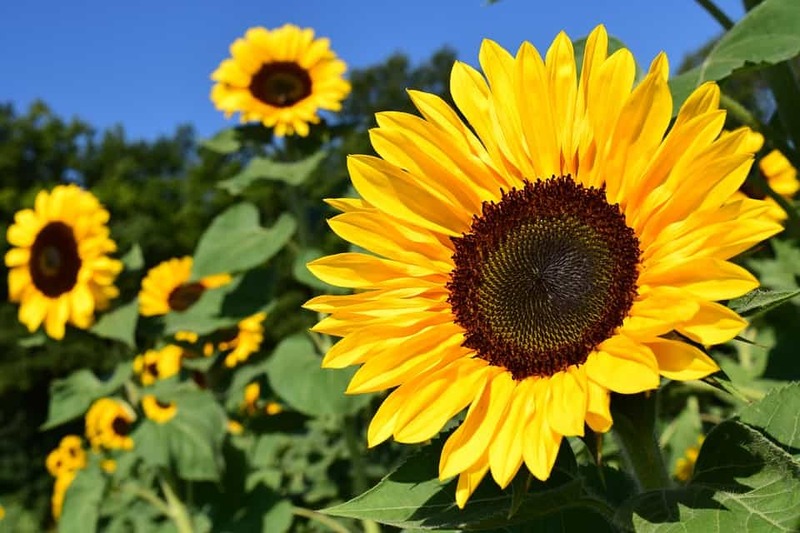 With summer vacations and sunny days, we thought you’d like to see our 15 favorites types of summer flowers. Also called the ‘False Goat’s Beard’ or ‘False Spirea’ these stunning fern like feathery plume flowers are the perfect addition to your summer garden. The name Aster comes from an Ancient Greek word which means “star” this is because the shape of the flower head. Black-eyed Susans are one of the most popular wildflowers grown. They are a golden-yellow color and usually blanket themselves in open fields. Catmint is related to catnip but much prettier. They are super easy to grow perennials that will keep your garden looking like a pros all summer long. If you are looking to attract butterflies and songbirds to your garden this is the flower for you! The Coreopsis is another low maintenance, drought tolerant flower for your garden. 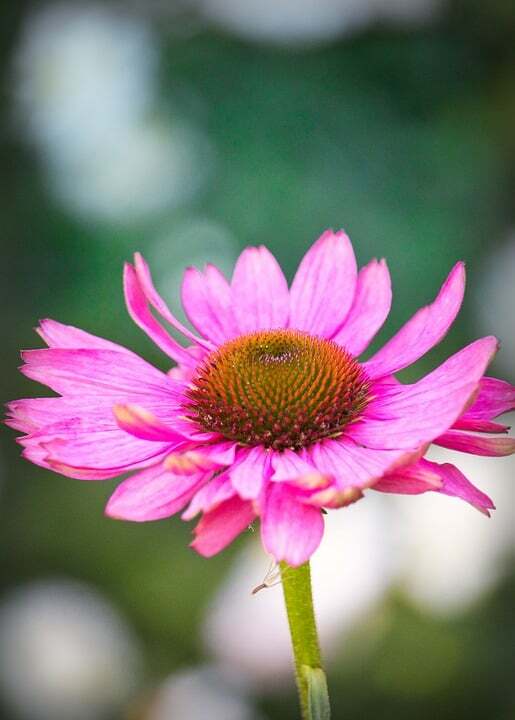 They are long blooming and cheerful and would make the perfect addition to a beginners garden. Dahlias are colorful, spiky, daisy like flowers that will bloom from midsummer until the first frost. We have all heard of daisies and it is because of their cheerful beauty. Daylilies are super easy to grow perennials. They are low-maintenance and come in a wide range of color choices. Water them every couple of days for the first few weeks after planting. After that, you can water them once or twice a week. Everyone of these ‘blanket flowers’ look like a mini sunset that will surely brighten up your garden. Hydrangeas flowers grow from spring to autumn so they will make the perfect addition to your garden this summer. 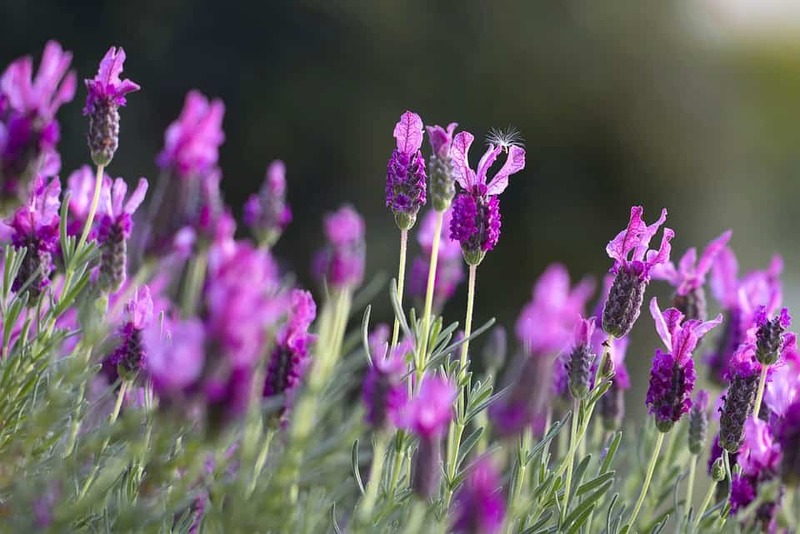 Lavender is a bushy, strongly scented perennial plant. It will not only bring beauty to your garden but a lovely calming scent. Water them once or twice a week and once they mature you can switch to one every two to three weeks. Marigolds are annual flowers that bloom in late spring and early summer. They attract butterflies, bees, and ladybugs. Phlox are a summer garden mainstay since colonial times. They first bloom around July but will hang around until around September. They also come in nearly every hue on the color wheel so they can bring a lot of life and color to your garden. May be one of the best known “Summer” flower these beauties are heat-tolerant, resistant to pests, and let’s face it they are stunning! You can even harvest their edible seeds for a yummy snack. Feeling inspired? Check out 170 other types of flowers!